I have already compiled a list of “Top 10 Fastest Bowler in Cricket History“. that was the all time list, here i am going to make the list of “Current Fastest Bowlers”. Shoaib Akhtar retired, Brett Lee retired and Shaun Tait also retired, so these 3 will excluded from this list. Muhammad Sami (who is 8th in all time list) also not listed below, though he is not retired yet but he will never play for pakistan. 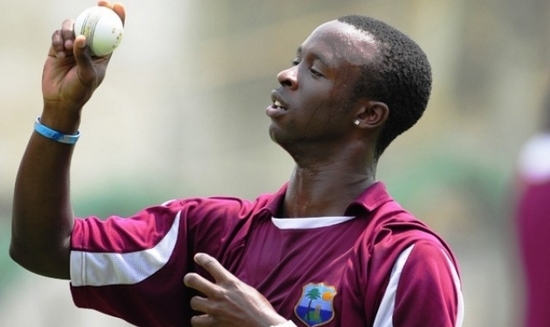 Fidel Edwards is listed as the fastest, although he didn’t secured has place in the team yet, but still has the ability to comeback in international cricket. 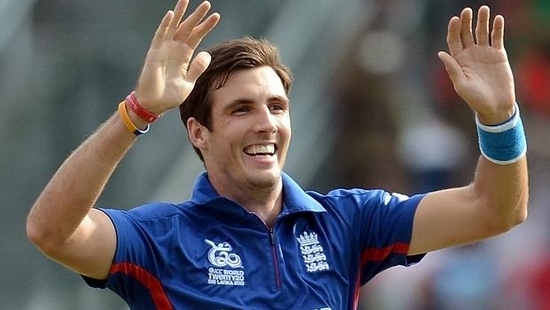 here is the complete list, let’s Look at the Top 10 Fastest Bowlers in Cricket 2014. All time tallest cricket player. 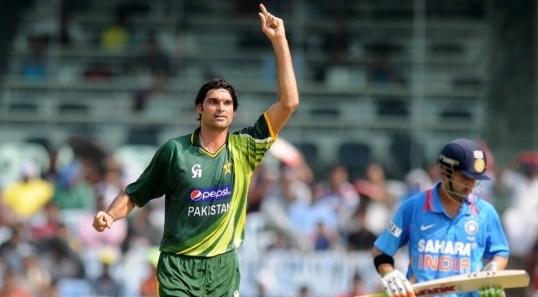 Muhammad Irfan proved himself much batter bowler after his comeback in pakistan team. Now he can generate a lot of pace. His fastest ball was 150.6 kph. Important member of Australian pace battery. 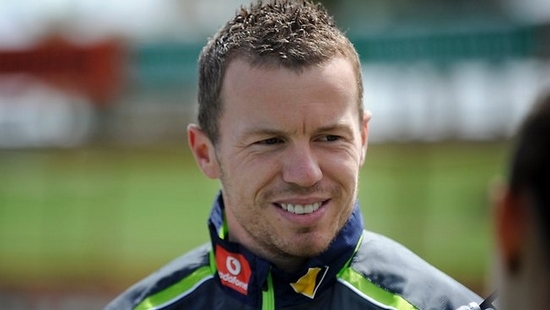 Siddle is the 9th in our list. He can bowl 145 kph ball every time. His fastest ball recorded 151 kph. Another tall fellow in the list. Finn is the 8th fastest in current cricket. He has the ability to bowl over 145 kph deliveries on consistent basis. His fastest ball was 151.9. Lanki right arm fast bowler from south africa, who is the one of tallest fast bowler of all time. Morkal has bowled a ball with speed of 172 kph once, though that was mistake by speed measuring device. His legal fastest ball was 152 kph. West India fast bowler who can generate serious pace in his bowling. Roach has the ability to bowl 145 kph consistently. His fastest ball was 152.7 kph, that was enough to make him 6th fastest bowler in current cricket. 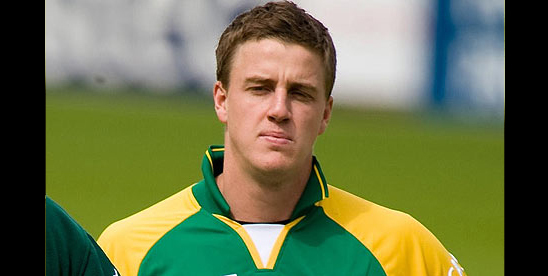 Milne is the Rising Start of New Zealand cricket team. He showed his talent of fast bowling against india in recent series. 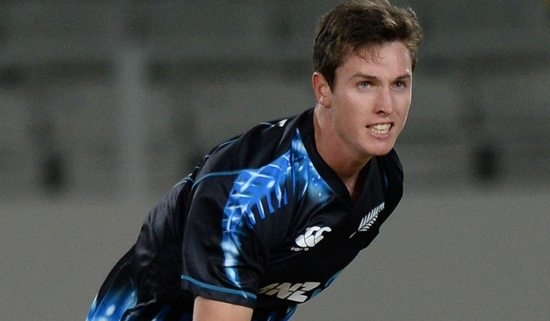 Adam Milne clocked 153 kph in a T20 match against west indies (video). Milne has the ability to bowl 150 kph consistently. In future he has the potential to become the fastest bowler of the world. If we look at consistency, than he is the one who can bowel with a lot of pace in regular basis. 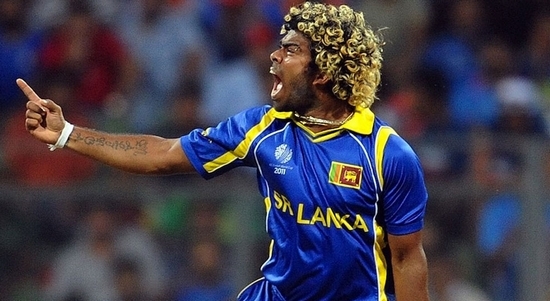 Specialist of one day in T20 cricket, Malinga in most dangerous bowler especially in the death overs. He is the 4th fastest bowler in current cricket, his fastest ball is 155.7 kph, equal to dale steyn. One of the Best Fast Bowler in history of cricket, probably the best and also the 3rd fastest bowler in current cricket. 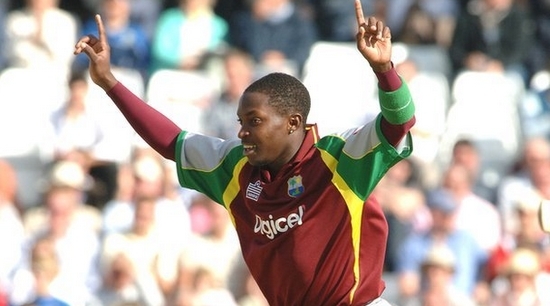 speed wise, he is just behind Australian premium fast bowler Mitchell Johnson and West Indian Fidel Edwards. 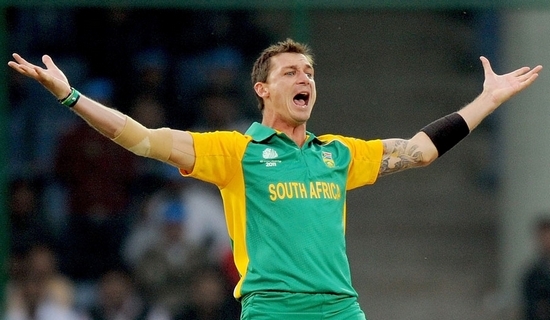 Steyn is also the 10th in all time fastest bowlers list. 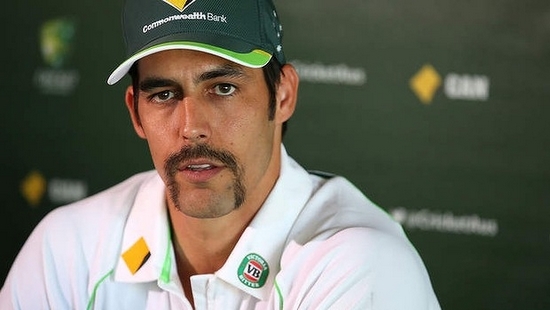 Australian hero of Ashes series of 2013/14: the Mustaches Man Mitchell Johnson became the 2nd fastest bowler in current cricket arena, and also became the 7th all time fastest in cricket history. he bowled a ball with speed of 156.8 1n 4th Ashes Test, Day 3 at MCG 2013. Although his place in west indian team is not permanent. But arguably the fastest bowler in current cricket. He played 50 ODI’s and 55 Test for his National side. His fastest delivery is 157.7 kph Came against South Africa in 2003.